I was very impressed with this plumbing company. I actually have a service plan with another company, but after several confusing calls with them, I started to call other plumbers.Excellent customer support and quick service. The man that came was very friendly and professional. He diagnosed the problem to be the sprayer. He went and bought the sprayer and the only extra charge was for the sprayer itself. They were professional, on-time, and affordable. 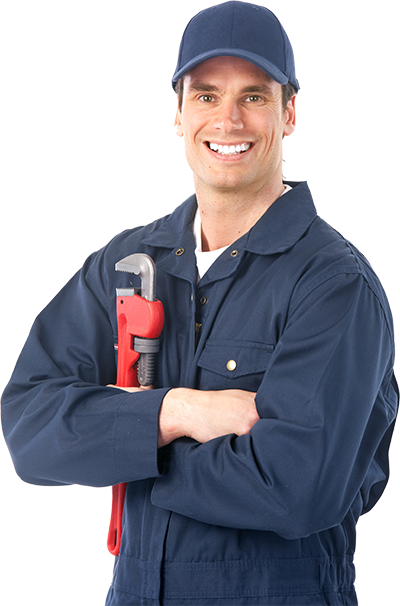 These are the guys and gals to trust with plumbing issues. Right on time. Fixed what was a simple problem, was polite and personable. This company has helped my company out of a number of jams, they truly are the best at what they do, would recommend to anybody!